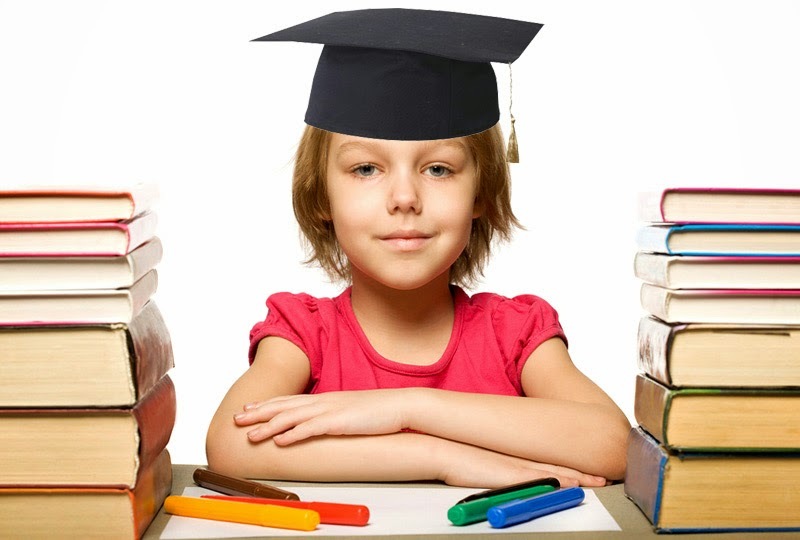 In this section we will help you to learn and define the level of your child’s development, i.e. what your child must know and be able to do at the age from 6 to 7 years. 3. The child must be able to understand and answer the questions correctly: how many? Which? What number?